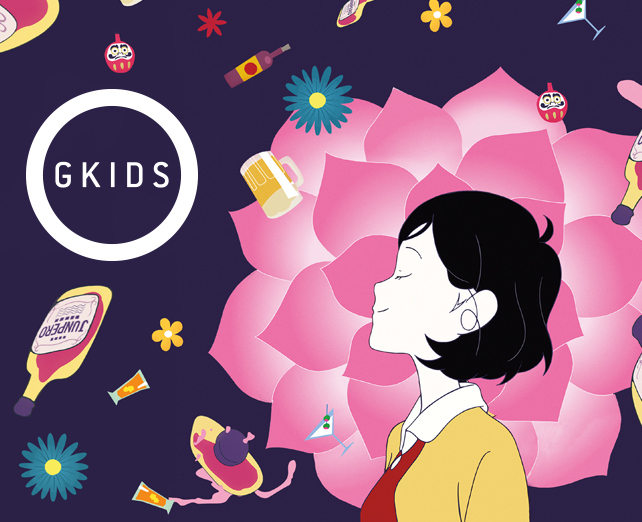 GKIDS is a New York-based distributor of award-winning feature animation for both adult and family audiences. Since 2009, the company has scored nine Best Animated Feature Oscar nominations. GKIDS also handles North American theatrical distribution for the famed Studio Ghibli library of films.